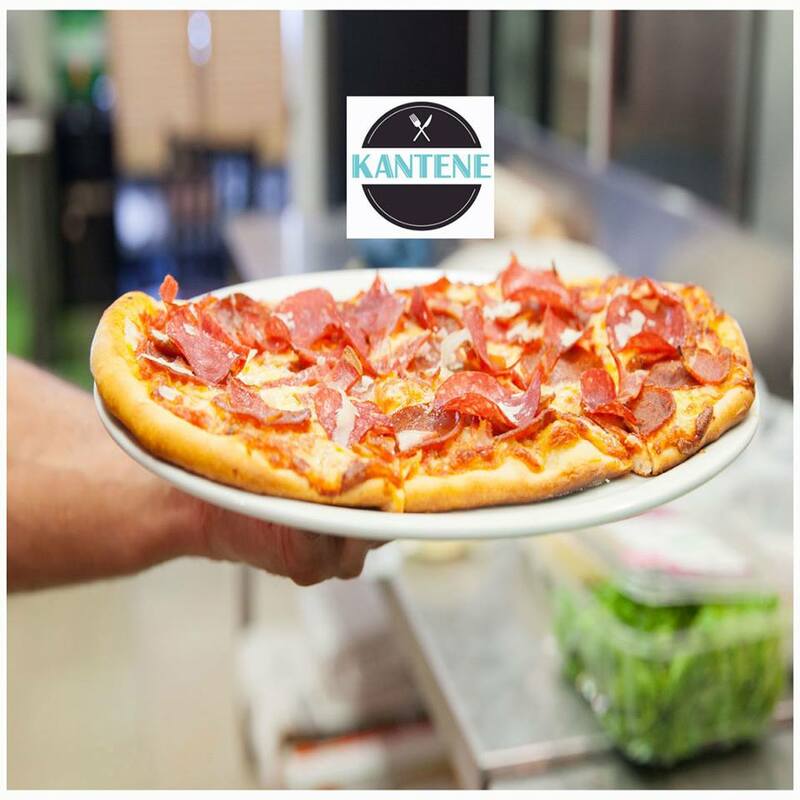 Relatively new local restaurant, Kantene Restaurant, can be best described as a modern and cozy restaurant that offered a variety of fresh gourmet comfort foods that would satisfy any palate. As of June 11, 2018, they're in the top 15 for best veal sandwich, being judged by famous TV food personality John Catucci. Out of 129 restaurants having reached the final 15 is impressive on its own. What are your signature food items? thai spring rolls, panko breaded eggplant fries, rosemary infused onion rings, freshly made, never frozen, gourmet burger made with no preservatives or additives, seasoned with our own spice mix ( specifically our lamb burger or our surf and turf burger) & our house made aioli. Most recently we were also in the top 15 nominated out of 129 restaurants for our veal sandwich. Kantene opened up early this year. We wanted a modern and cozy restaurant that offered a variety of fresh gourmet comfort foods that would satisfy any palate. 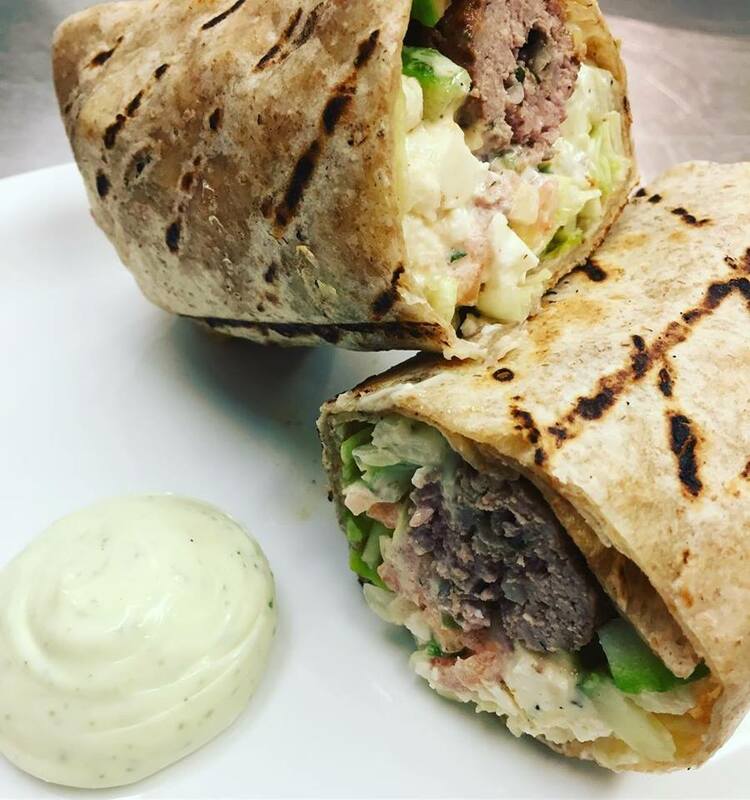 Our food is made daily, in house, from whole ingredients sourced from top quality producers and local whenever possible. We take pride in making food that is seasoned well, cooked right and served fresh. We also wanted a restaurant that could cater to many different palates. A variety of Comfort food from gourmet burgers, wraps, sandwiches, pizza and even biriyani all made with fresh ingredients. We also serve salads, spring rolls and other unique items. We have a variety of foods that cater to meat lovers and vegetarians as well as kids. Our burgers are fresh, never frozen, and served on a fresh bun that’s baked daily. Our pizzas are made from scratch, in house. We take pride in proving our customers with a great food experience. Chef Harith has over 10 years of experience in culinary cuisine. He’s worked in fine dining and has experience in a variety of foods including French Canadian, Italian and Mexican. A cozy modern environment that’s welcoming that serves dishes made with fresh ingredients that’s made to order. Many describe our customer service and food a breath of fresh air in the Erindale and Dundas area. Do you offer takeout and or delivery? Where did the idea come from to launch Kantene? We wanted to provide our version of comfort food compromised of items made with fresh ingredients, also providing variety that could satisfy any palate. We wanted to serve customers the best version of what food should taste like without cutting corners.